Between 2015 and 2016, reported cases increased by 44.4 percent from 1,390 in 2015 to 2,007 cases in 2016. The 2016 increase was due to two hepatitis A outbreaks, each of which was linked to imported foods, the CDC said. 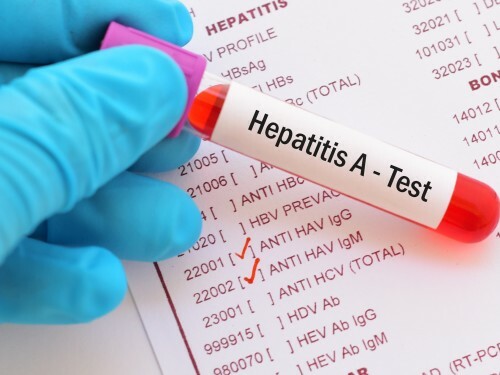 In Ohio alone, there were at least 1,531 cases of hepatitis A last year, health officials said.